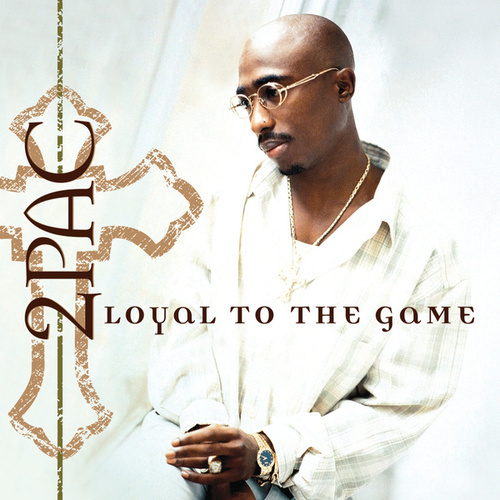 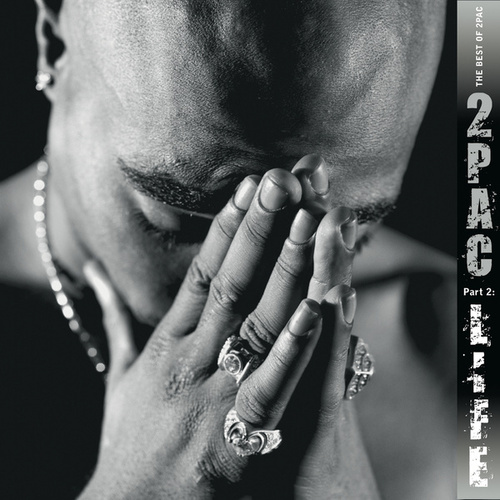 2Pac's Greatest Hits, released a mere two years after his tragic murder in November 1996, gathers the West Coast icon's hits into one essential collection. 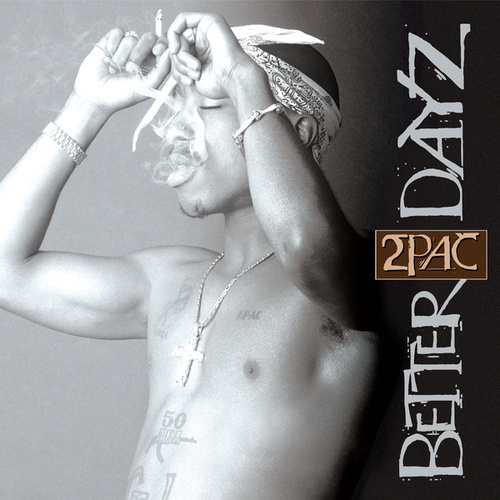 With the possible exception of All Eyez on Me and Me Against the World, this is his best release. 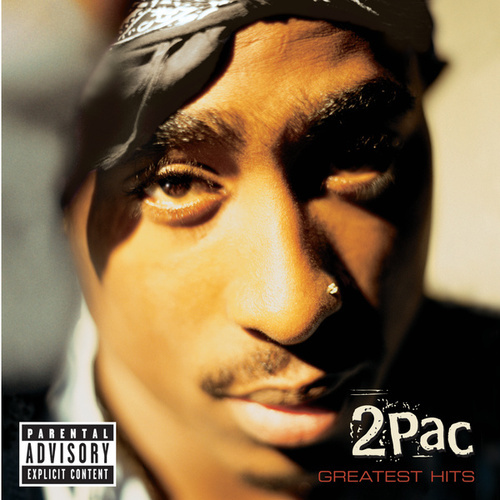 It encompasses his many moods and personas, from the social observer of "Brenda's Got a Baby" and the playful thug of "I Get Around" to the battle rapper who sparked a national culture war with "Hit 'Em Up." 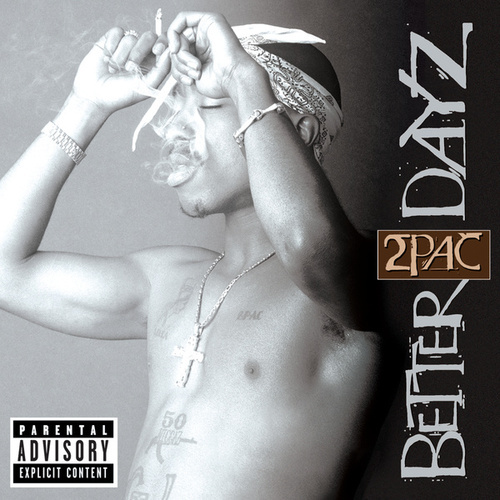 Better yet, it adds previously unreleased tracks such as "God Bless the Dead" and "Troublesome."